-The decline of hip hop could be signaled in 2006, in many ways. So many things changed during this year and it felt as if hip hop would never be the same again. In some ways, it wasn't. The year 2006 saw the rise of snap music, the end of Crunk music, and the beginning of what was unceremoniously called "Ringtone Music" as the year was coming to a close. The underground was thriving once again in 2006, and while the mainstream took a huge dive sales wise, there were still some quality projects. One project that sticks out is what I feel is the best album of the year in Fishscale by Ghostface. Ghost brought us a classic project and I discussed this in a previous discography check on his albums. Fishscale arrived in March 2006, and would totally captivate audiences all around. While 2006 doesn't seem like it was the best year, Ghostface delivered with this one. He would close out the year with a second project of leftovers from the Fishscale sessions in More Fish. 2006 to me was the year of Ghostface from an album and quality standpoint and if years in hip hop were seasons, Ghost would win the MVP. Another project that I appreciated was Little Brother's Gangsta Grillz/Mixtape/Album Separate But Equal, which is an amazing project for sure. Phonte kills it on multiple songs and expected, though none as fire as his verse on "Boondock Saints", which isn't necessarily the best overall song, but that's a top 10 verse from Phonte for sure. Little Brother rarely disappointed and this was yet another example of their dope chemistry and great music. The Boot Camp Clik would keep the underground buzzing and their album The Last Stand was a solid effort. One of my personal favorites from the year that goes ignored is the solid album from Strange Fruit Project with The Healing. The group itself is slept on, but this album is nothing short of magnificent honestly. A great display in soul and different lyricism. Pharrell, Obie Trice, AZ, Gnarls Barkley, Bubba Sparxxx, Masta Killa, The Coup, and Rhymefest round out the pack as far as underrated projects go, but when you get to some hip hop heavyweights and legends, things get even more interesting. After his departure from G-Unit, Game would release his dope album Doctor's Advocate, seeing another platinum plaque in the process. G-Unit themselves would do their thing also, as Mobb Deep and Lloyd Banks would put out two albums, that while underwhelming, would still have good moments. The best release from G-Unit in 2006 was the G-Unit Radio 22 from 50 Cent, which is a classic mixtape IMO. Nothing but heat on that project. 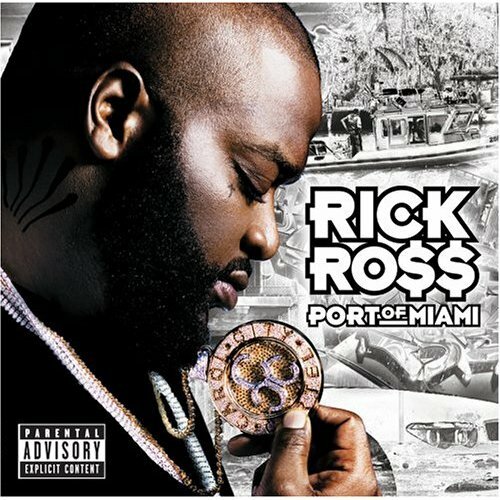 A new artist from Miami rose up, as Rick Ross would strike gold with his Port of Miami album off the strength of his single "Hustlin", and my personal favorite "Push It". 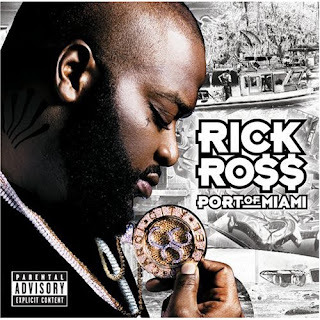 Young Jeezy would keep the traps jumping with the Inspiration, but this is admittedly my least favorite album from him. I think he took a few risks in a way, but this album just misses the mark for me personally. Still, Jeezy got another platinum plaque for this album. 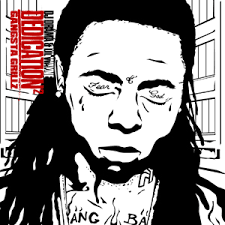 How could I forget the rise of Lil Wayne in 2006, as his classic Dedication 2 mixtape arrived for the summer and had everybody bumping it. 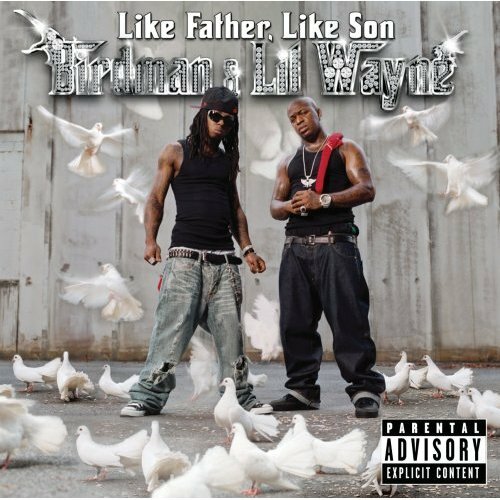 The underrated Like Father, Like Son album with Birdman also was a decent project, making 2006 a good year for Wayne definitely. The tale of two Atlanta rappers who were trading places in some way is the story of T.I. and Ludacris. T.I. was rising up to reach his biggest height as an artist and celebrity, as the film "ATL" dropped around the same time as his album K.I.N.G. and his buzz was high. He would sell a ton of records the first week and go on to have K.I.N.G. sell around 2 million, his biggest album to date if I'm not mistaken. Meanwhile, Ludacris was slowly declining but he wasn't going down without a fight. His Grammy nominated album Release Therapy was released in 2006 and it garnered him yet another platinum plaque, which I believe is his last album to reach that milestone. Luda had a lot of dope music on that album actually, and I think he was slept on during this period, just check "War With God". Over in Atlanta, we got the underrated Idlewild album from Outkast, that wasn't really an album, but more like a jumbled soundtrack to their slept on movie. It is a bittersweet project however, and I wish we could get new Kast music. Cam'ron put out his Killa Season album and movie, but the album wasn't nearly as memorable as the awful yet hilarious movie. 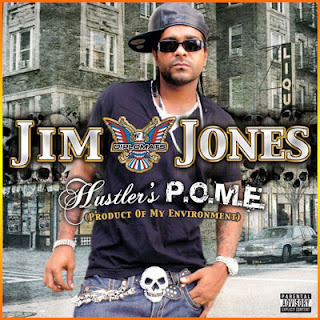 On the Dipset end, Jim Jones had his biggest year with his Hustler's P.O.M.E. album, that went gold off the success of his huge single "We Fly High", as everyone I knew kept doing the "BALLLLINNNN" dance/move. It was a fun moment for hip hop honestly. 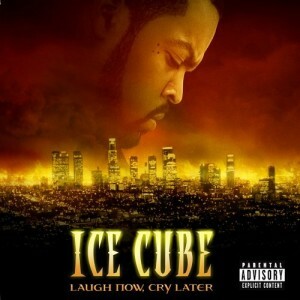 Diddy released the odd Press Play album and Ice Cube made a comeback with Laugh Now, Cry Later. While these established names were making waves, Busta Rhymes released what I felt is his best album since the 90's in the Big Bang. The Big Bang is a great album and the projects flows perfectly in cohesion, showing new dimensions to a more serious Busta without any dreads. 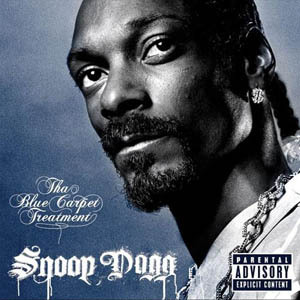 Snoop Dogg released The Blue Carpet Treatment, but I honestly wasn't a fan of that album outside of a few songs. The Roots put out their Def Jam debut with Game Theory, and I think that album is still slept on to this very day. Two of the biggest NY giants in hip hop released two different albums on two different sides of the coin. Jay-Z’s Kingdom Come was his disappointing comeback album, and Nas released his middle of the road album Hip Hop Is Dead. 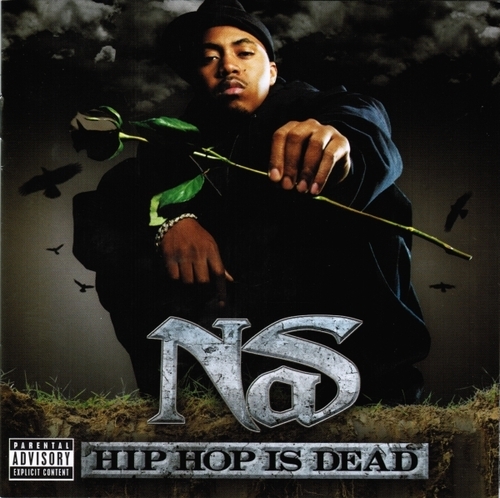 This sparked a bit of controversy by the title from Nas, but the album itself has some good moments. Kingdom Come does as well, they're just slightly less frequent in essence. Still these two had a lot of fanfare behind the release of their albums and rightfully so, as they are legends and two of the all time greatest. If only they would have done a collaborative album on top of the solos. 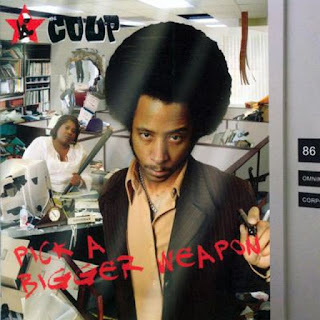 Lupe Fiasco made a big splash in hip hop in 2006, with his critically acclaimed debut Food and Liquor, while J. Dilla kept his legacy booming with the classic Donuts and the underrated album The Shining. Mos Def came with his interesting True Magic album, while The Clipse put out their best album Hell Hath No Fury in 2006. 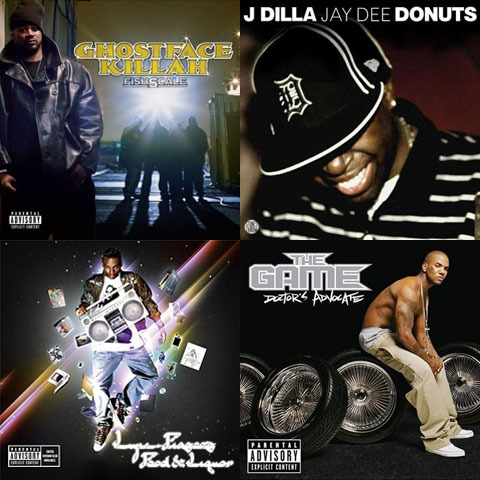 Is 2006 one of the best years in hip hop for the 2000s? I gathered the team to give their takes on it. 2006 was one of the best years in hip hop for me. R.I.P to J Dilla, as this is a reason why this year is marked. 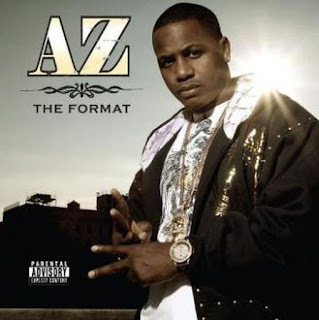 Starting with his album “Donuts”, which was a soul/alternative rap instrumental type of album. The production in this album is beautiful. 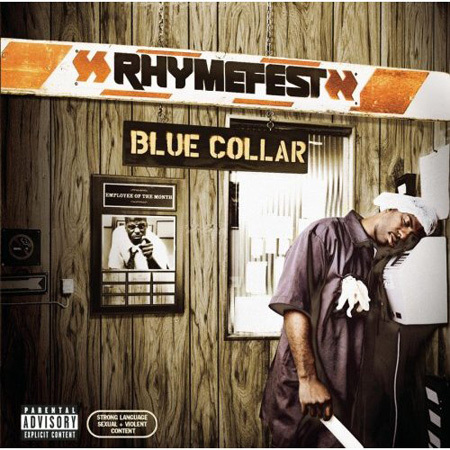 This album is significant because Dilla worked on this album at his worst physical condition. “Hip Hop Is Dead” will always be a controversial album for Nas because some people bring this work up as his best since Illmatic. To me, it is a great piece of work and we see him owning the beat with his lyrics instead of letting the beat compensate for him. Lupe’s "Food and Liquor” propelled him into the game with this debut. He brings his talent on this album, but it’s not your usual album with songs like “Kick Push”, “I Gotcha”, and “American Terrorist”. Lupe’s album is so refreshing to the ears because the production sounds like southern pop at times, but his lyrics and style doesn’t match up, in a good way. I can’t leave out “Atlantis: Hymns for Disco” by K-OS. This album is something like “Food and Liquor”, and amazing. This is my favorite album from 2006. The mix of the alternative hip hop production with his well sung vocals and driving rap style is something that we must tip our hats to. 2006 was a trash year to me with some dope albums here and there. It was a very disappointing year for hip hop fans. Hip Hop was really starting to change. No more true gangsta rap, as now it's all transferred to club hits made by artists from the south (unless you're 50 Cent). The only good albums released this year to me are Doctor's Advocate, Fishscale & Hip Hop Is Dead. Doctor's Advocate was a follow up to The Documentary, as The Game had beef with 50 at this time. To me, the album was better than The Documentary. Fishscale and Hip Hop Is Dead are two dope albums released by legendary artists Ghostface Killah & Nas. The rest was trash. Seriously. Food & Liquor is an overrated album with literally one good song. Kingdom Come, Jay-Z's comeback album, was AWFUL. Worse than American Gangster. Tha Blue Carpet Treatment by Snoop was also terrible, and Outkast released their final album this year, Idlewild, which I think sucked. Blood Money by Mobb Deep was also disappointing, and Laugh Now, Cry Later by Ice Cube wasn't as great as I thought it would be. 2006 was unfortunately not a good year. However, Hip Hop recovered with 2007. -Two differing opinions with two different perspectives on the year 2006 in hip hop. That's the beauty of this genre. The opinions differ, the perspective differs, but the music itself doesn't. Whether 2006 was your favorite year or not, it still had moments we remember and appreciate, or moments we wish we could forget. That marks a year that will be remembered in time..... for the right and wrong reasons. Here's to you, 2006. Drinks up.